In the 1990s, I began leading family/friends on informal tours of Brooklyn. My goal: to lead the type of energetic, interesting tours I'd take myself. After founding New York Like a Native in 2000 with one tour, I've added many more neighborhoods, thanks to visitor and my own curiosity. 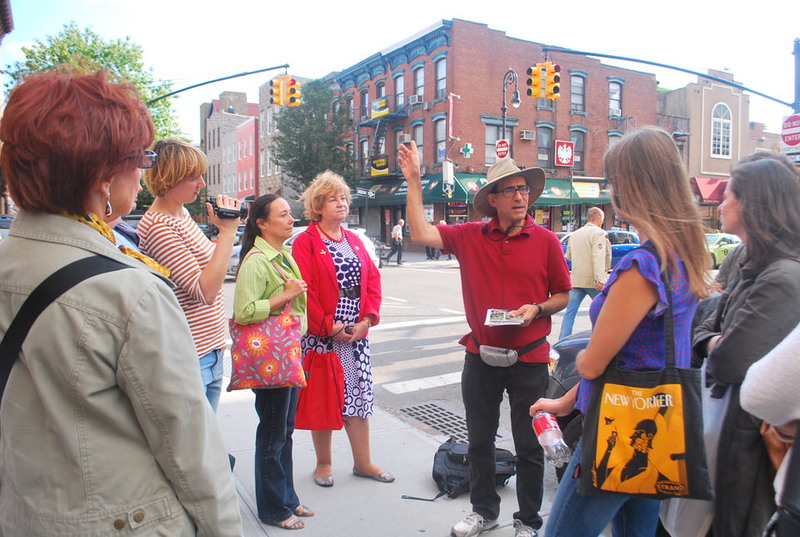 I've led tours for college groups (CUNY, NYU, Pratt, Hobart & William Smith, Univ. of Richmond, McGill, etc), the Municipal Art Society, the urban affairs magazine City Limits, library groups, State Department visitors, urban planners, seniors groups, singles organizations, temple/Jewish groups, a Polish-American cultural festival, and many individuals, couples, and small/large groups. 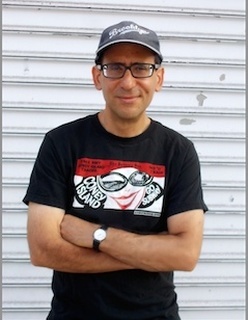 New York Like a Native is a member of the Brooklyn Chamber of Commerce. I'm a licensed New York City tour guide (with an exemplary score on the exam, though it's not too relevant to my tours). I've long been a member of the Guides Association of NYC. 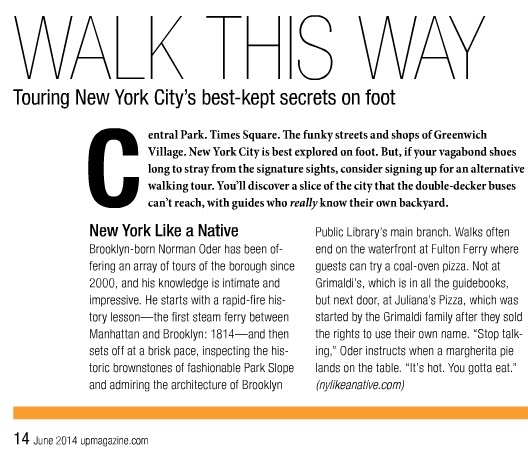 Here are my basic tips for visitors to Brooklyn. I've been a journalist for 30+ years; I now write about urban issues for local and national publications. Since 2005, I've written an influential watchdog blog, Atlantic Yards/Pacific Park Report, about the controversial real estate development that includes the Barclays Center. I'm working on a book about the project. I interviewed author Suleiman Osman to explore How Brownstone Brooklyn Emerged. In March 2016, I wrote that Distorting Downtown Brooklyn's Past Can Only Obscure Its Future. Born in Brooklyn and educated at public schools on Long Island, I studied political science at Yale, though an architecture class taught by the legendary Vincent Scully catalyzed my interest in urbanism. I returned to Brooklyn in 1991 after some detours: journalism in West Virginia, a fellowship for journalists at Yale Law, a stint in South Africa. Over the decades, I've lived in four Brooklyn neighborhoods, sought apartments in many more neighborhoods, and explored all around (but I'm still learning).Follow me on Instagram. See reviews by tour participants on TripAdvisor, Yelp, and Google+.